Same Location as Atlantics Transmission but New Shop! 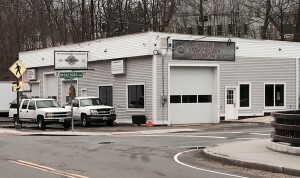 Atlantic Transmission in Amesbury MA is now Reliable Transmission Rebuilding. Reliable Transmission has switched their location from Peabody MA to Amesbury. With it taking over the Atlantic Transmission shop it brings 20+ years of transmission and general auto repair experience to the table. The shop is a completely different owner and business now. Looking for Atlantic Transmission in Amesbury MA? lding that is now in the shop of Atlantic transmission can do all the same work and more! We have financing available too! © 2019 Reliable Transmission Rebuilder MA.